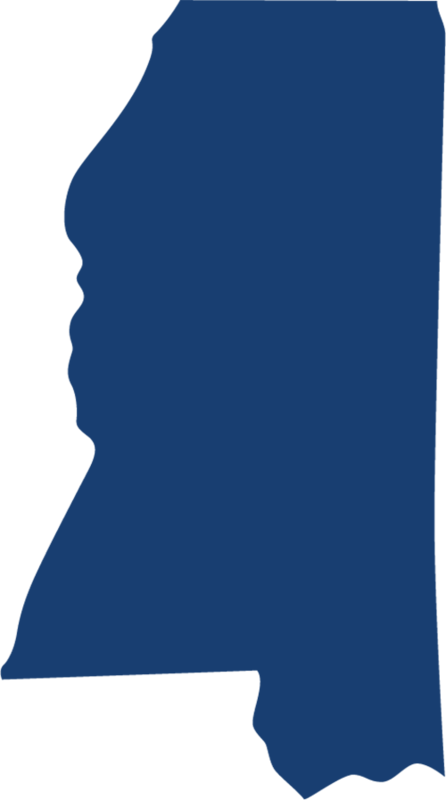 Find Mississippi bids from state, local, and federal government agencies in MS.
Find federal government bid opportunities, RFPs, contracting opportunities that are aggregated daily from all federal agencies and FedBizOpps in Mississippi. Point of Sale Software System for MSU Golf Course. Seven foot Sickle Bar Mower. One Lot of Five Radios.